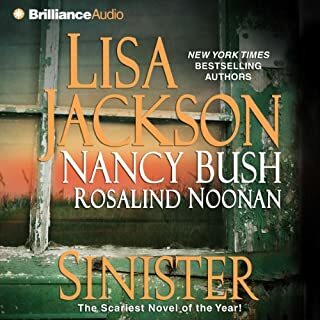 ©2014 Lisa Jackson LLC (P)2014 Brilliance Audio, all rights reserved. I have to agree with a few other reviewers. The story was slow to start, the middle was okay, but not great, and the ending was too quick. Like a movie that ends leaving you feeling 'wait, it is over?' All that build up for a less than satisfying climax to the story. The narrator was not great either. Her male voices were annoying, and her attempts at accents not very believable. Very believable stories and always finished them thru with no strings left behind. So all characters have a closing. Great author, Great Narrator and Great series of books!!!! Is there a zero star rating? Not sure which I liked less, the writing or the reading. An eighth grader could have written this story. And towards the end, I started to wonder if someone had challenged the author to include 'damn' at least once in every other paragraph. Ridiculous, any cursing should feel natural, this was just weird. The cast of characters was incredibly diverse considering the setting was a small Montana town. As a Montanan, I can say that alone was quite a stretch, as was the mostly female sheriff's department. As far as the narration--oh my, so very breathless. It made the protagonist seem like a 15 year old nitwit. And someone needs to let the reader know that Montanans--westerners--do not have some kind of modified southern accent. The book was cheap, but sadly still overpriced. 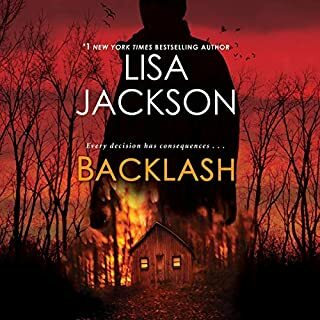 Another great story by Lisa Jackson. Only criticism that I have is when narrator is in the Alverez character her accent is Irish sounding and Hispanic. I would think Alvarez would be a Latina. If you could sum up Deserves to Die in three words, what would they be? What did you like best about Deserves to Die? What did you like least? 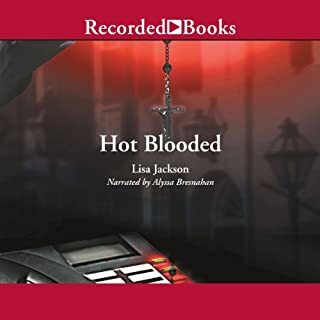 THE NARRATOR MADE THIS BOOK SHE WAS GREAT, ON THE OTHER HAND THE STORY WAS VERY WEAK AND WENT NOWHERE, I KEEP WAITING FOR THE STORY TO PICKUP BUT IT NEVER HAPPENED. THE ENDING WAS THE MOST DISAPPOINTING OF ALL. 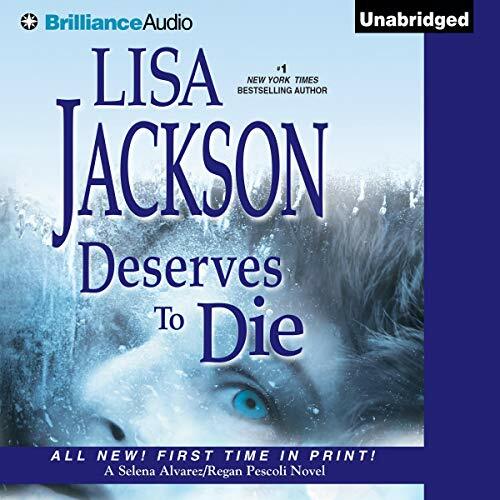 If you’ve listened to books by Lisa Jackson before, how does this one compare? 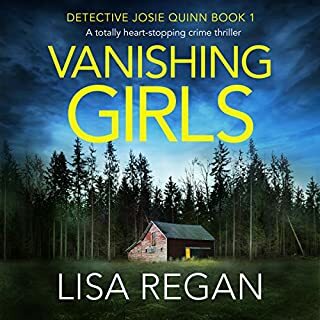 Would you listen to another book narrated by Natalie Ross? I would try to avoid her in the future. I like her books, but it seems that she's out of fresh ideas.